Toy will be taking the stage twice in New York. They will be over in Brooklyn at Glasslands on Thursday, January 9 at 8:30PM and on the LES at Mercury Lounge on Friday, January 10 at 10:30. See below for details on both shows. Toy released their album, Join The Dots, this past December. As with their debut, Join The Dots was recorded mostly live with Dan Carey at the helm, although increased studio time has enabled the band to experiment more with Carey's laboratory of effects and pre-amps, and embellish the tracks with overdubs. The album is both a companion to and extension of the electric blueprint plotted out on TOY, filled as it is with increasingly unpredictable, illuminating sonic ideas and songs that shift and transform with seemingly effortless intricacy. The band admit to enjoying playing late at night to people in altered states, and in turn the tracks are frequently altered: instrumental sections in particular are structured freely, enabling the band to exploit the bleed and feedback of each venue to produce endless variations of the same songs. 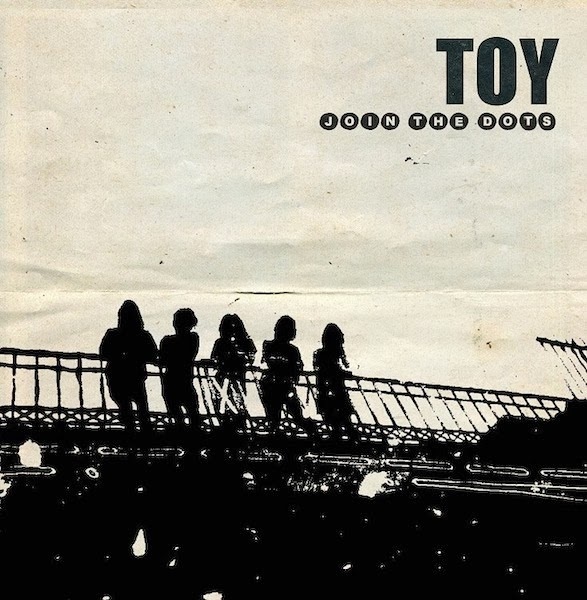 TOY are: Tom Dougall (vocals / guitar), Dominic O'Dair (guitars), Maxim Barron (bass / vocals), Alejandra Diez (synths / modulations) & Charlie Salvidge (drums / vocals).